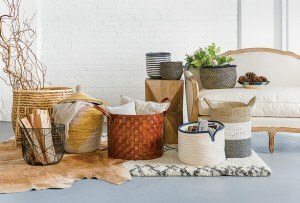 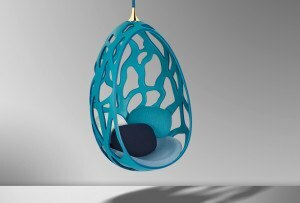 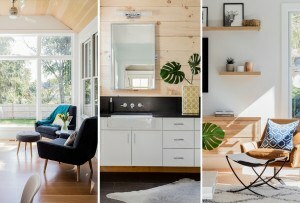 You don’t have to hang 10 to do summer in style. 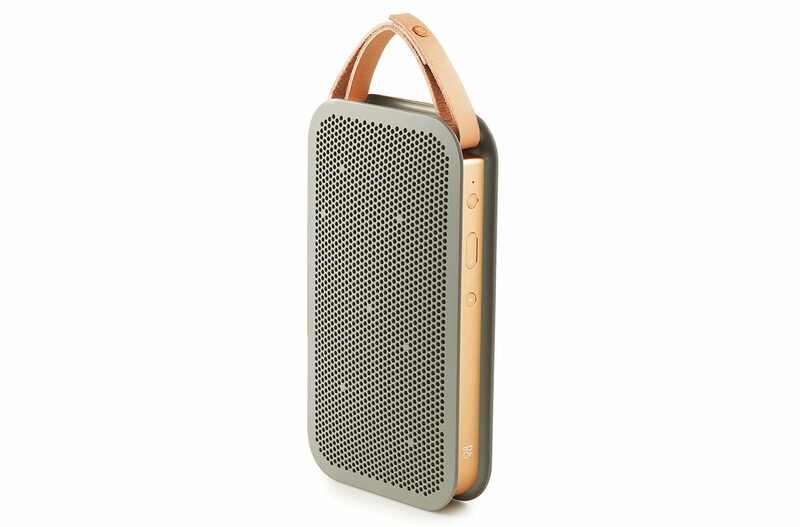 By Kara Butterfield·	 6/2/2015, 4:50 a.m.
BeoPlay A2 Bluetooth speaker, $399, Bang & Olufsen. 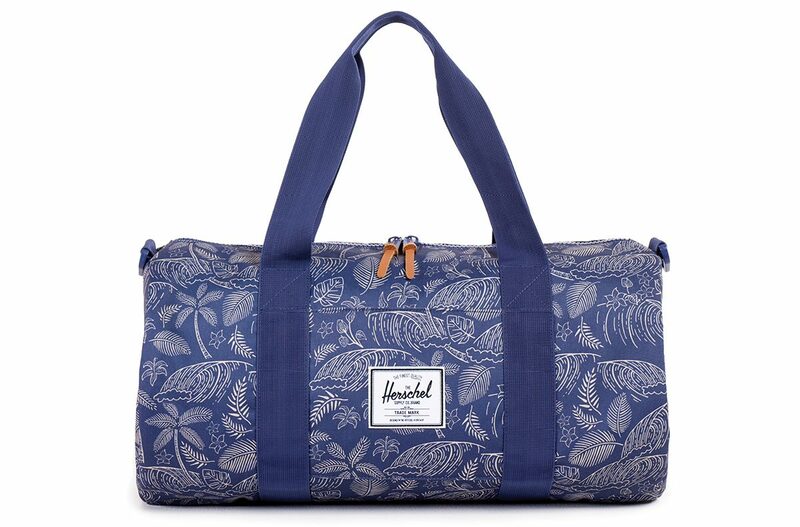 “Sutton” mid-volume duffel bag, $55, Herschel Supply. 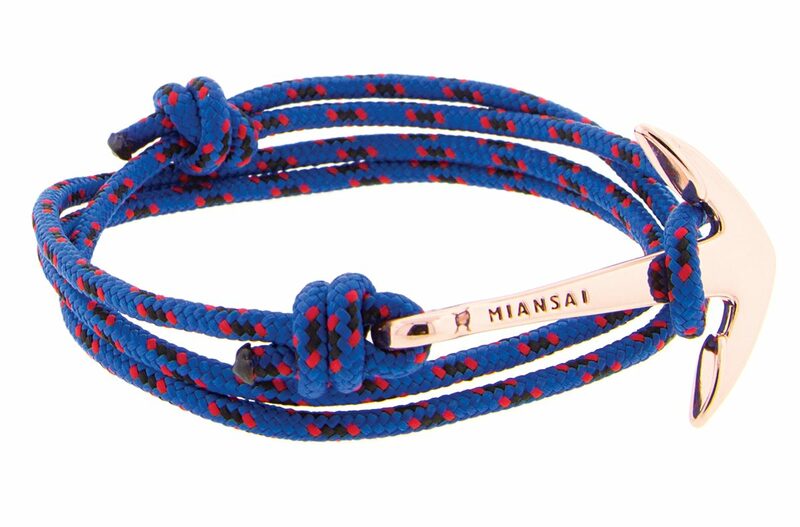 Rose-gold “Anchor” rope bracelet, $355, Miansai. 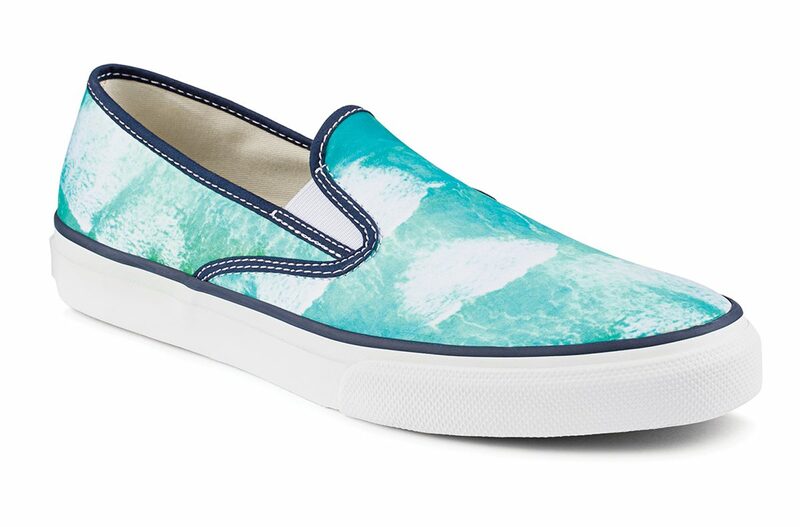 “CVO Capetown Wave” slip-on sneakers, $75, Sperry. 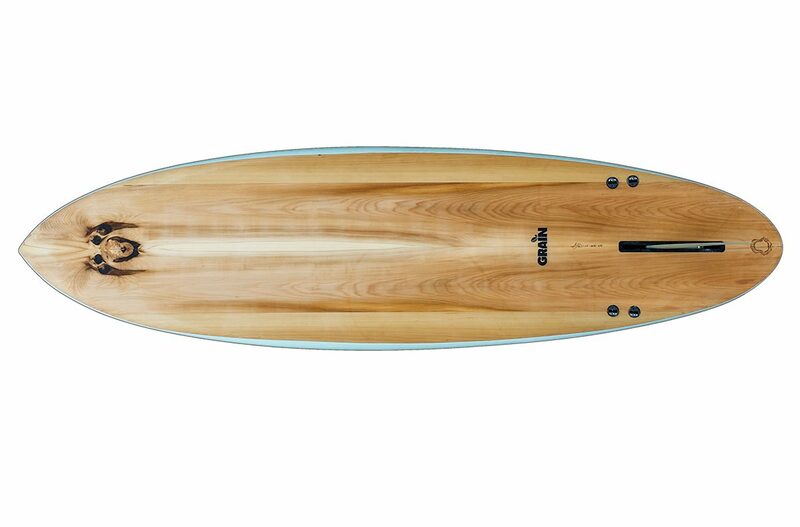 “Seed” single-fin surfboard, starting at $1,950, Grain Surfboards. 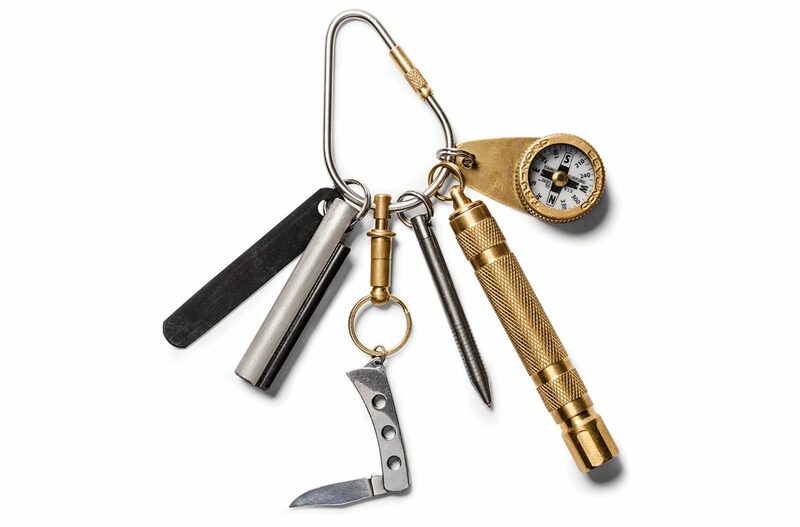 “EDC Kit 2” tools, $229, Kaufmann Mercantile. 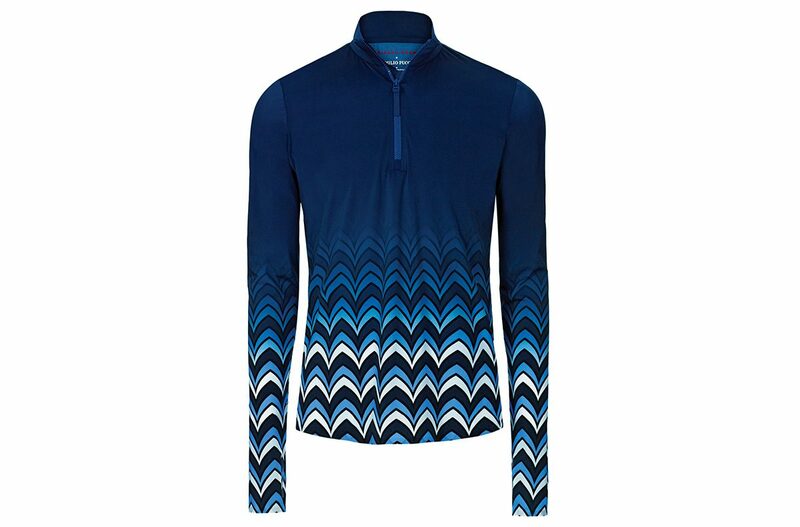 Pucci “Gilroy” half-zip rash guard, $395, Orlebar Brown. 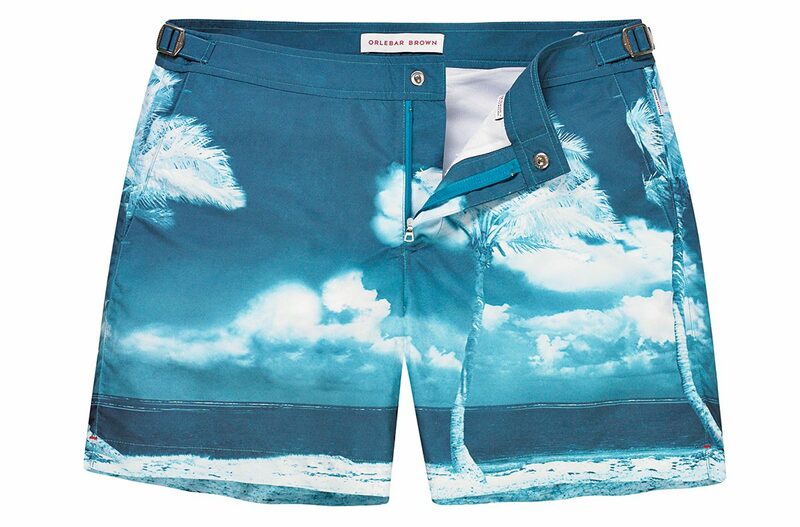 “Bulldog” photographic mid-length swim short, $345, Orlebar Brown. 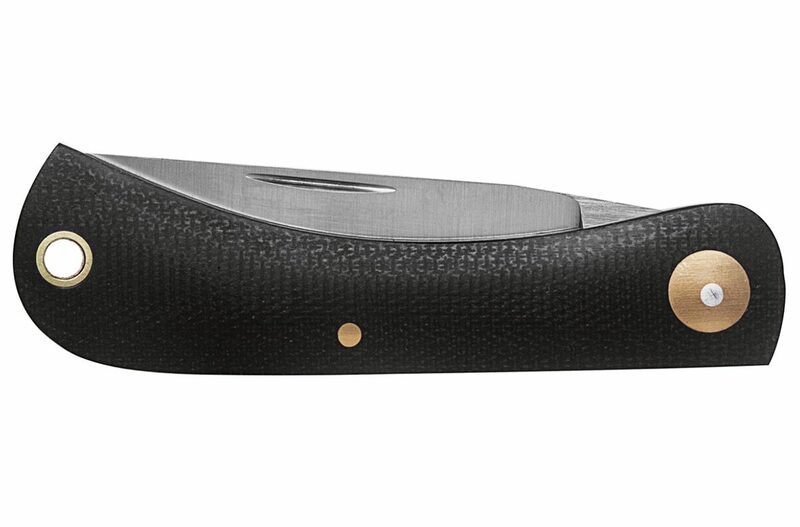 G. Wiseman handmade pocket knife, $339, Kaufmann Mercantile. 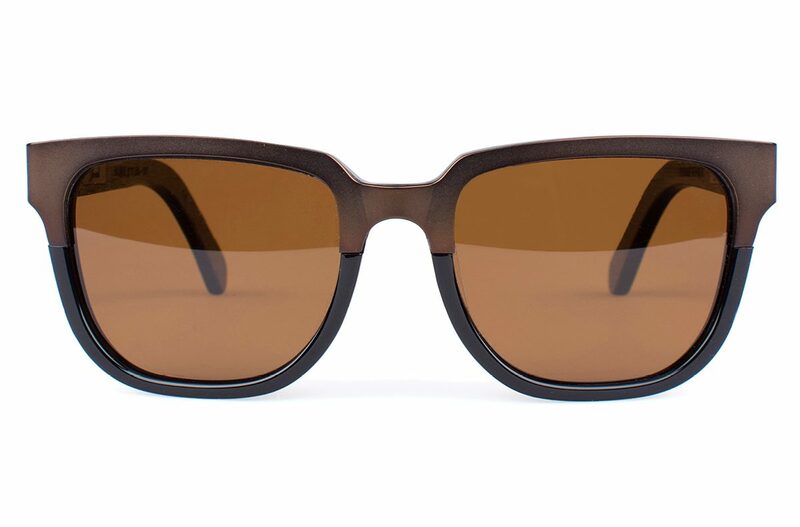 Shwood “Prescott Titanium” wood-and-titanium sunglasses, $229, Bodega.